With full-width deli drawers and humidity-controlled crispers this Kenmore bottom-freezer refrigerator has you covered in the fresh-food department. This refrigerator will not only meet your fresh food needs, but also, with 22 cu ft of capacity, you can be sure that the frozen food compartment will not disappoint. 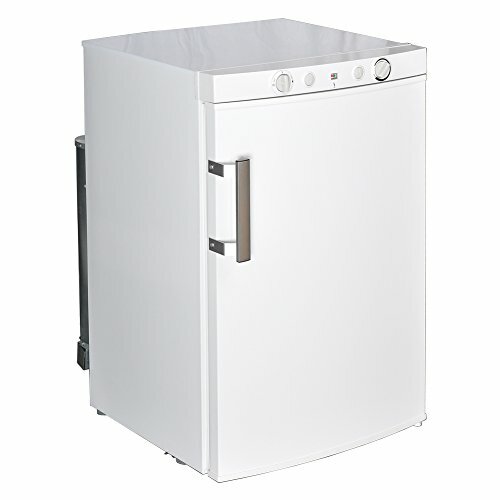 The factory-installed ice maker will ensure that you have ice when you need it and never have to refill ice trays again. 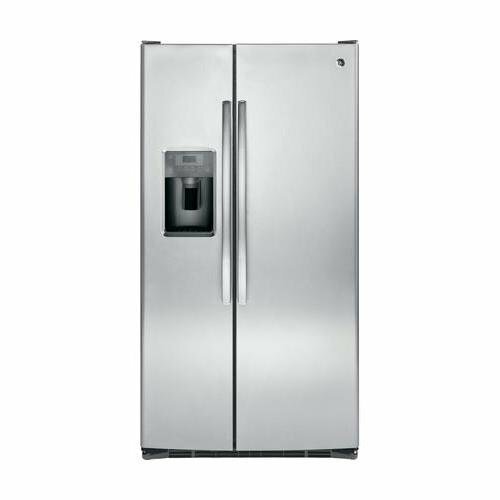 With its Energy Star qualification, this refrigerator will not only fulfill your storage needs but it will also help to save on your energy costs. 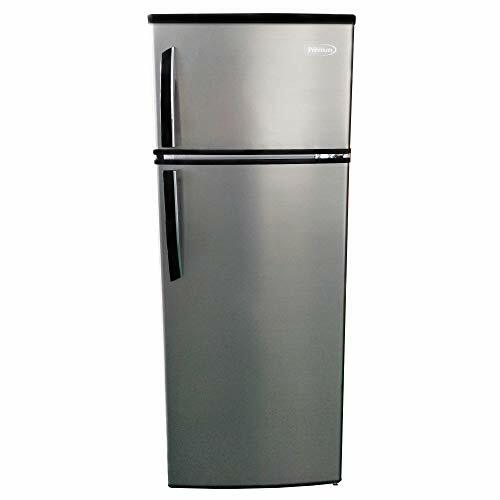 22 cubic foot refrigerator fits smaller 33″ width but provides all the conveniences of the French Door design. Humidity controlled crispers. Item dimensions are length 33.37 by width 33.0 by height 68.85 inches. Measure the available space to ensure the item will fit.